Including affordable products you can use at home! 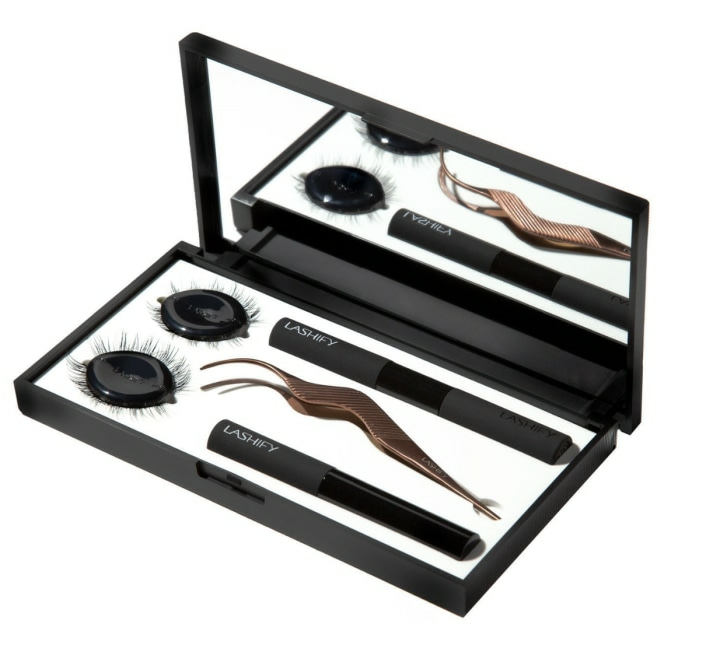 From eyelash curlers to false lashes, we're willing to go to great lengths to make our lashes look long and doe-like. In honor of National Lash Day, our resident beauty guru Bobbie Thomas stopped by with the latest buzz about lashes — from treatments and faux options to mascaras and more. Believe it or not, three of last year’s top searched beauty questions were about eyelashes! And, the number one search was, “How to apply magnetic lashes.” It makes sense, as this genius glue-free solution to luxe lashes can be tricky to get right without a little practice. 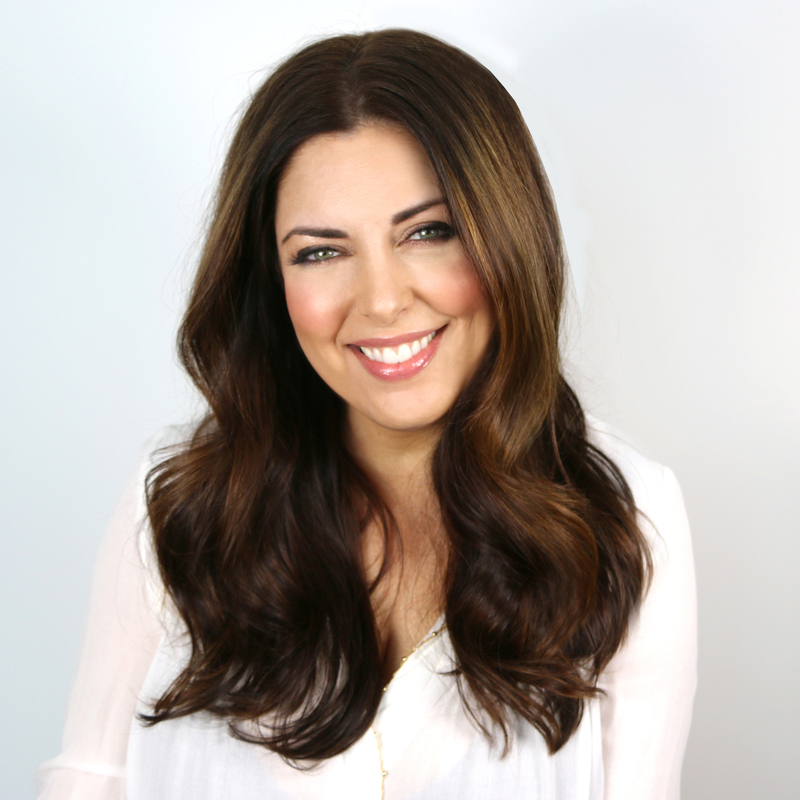 Inventor and One Two Lash founder Katy Stoka strongly recommends using the tool included with their lash kits, and has created detailed how-to videos you can watch on the company’s website to help you get comfortable with the application. The accent lash collection offers natural volume and a winged effect in the eye's outer corner according to the company. The original lash collection is the brand's best-selling item and offers full, voluminous lashes that can be worn during the day or for an evening event. Thomas' secret hack over the years for more natural looking faux lashes is to apply them on the underside of her lashes — which she called the “under-eye” application. "I think most people are initially intimidated because the placement is closer to your eye," she said. 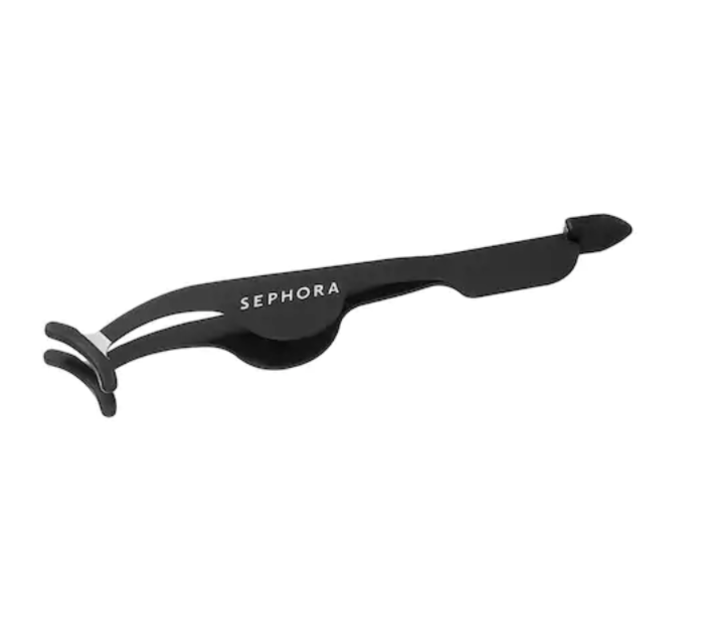 "It takes a little getting used to at first, but a lash applicator can make it much easier." 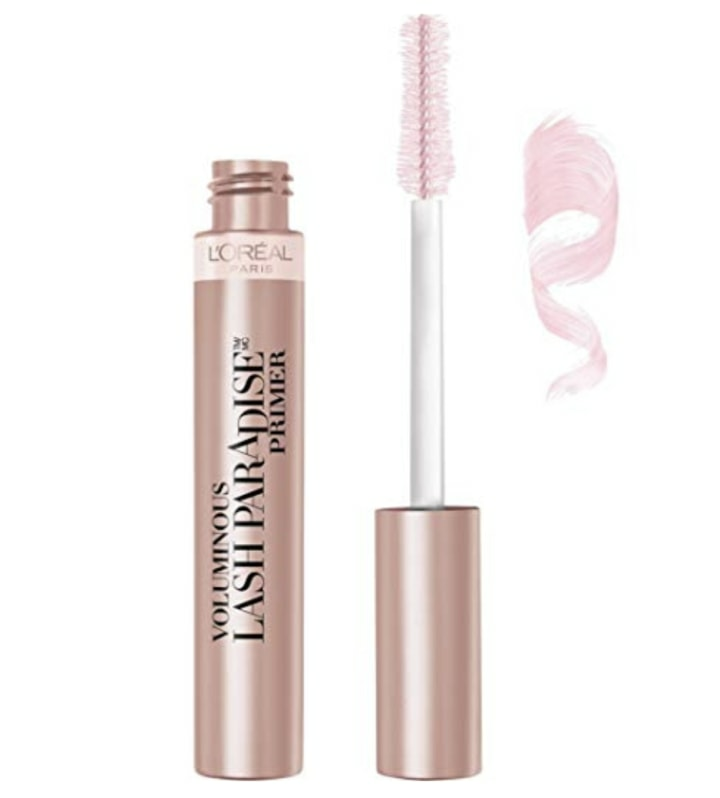 Recently Thomas has been excited about Lashify’s WhisperLight Bond to apply lashes. 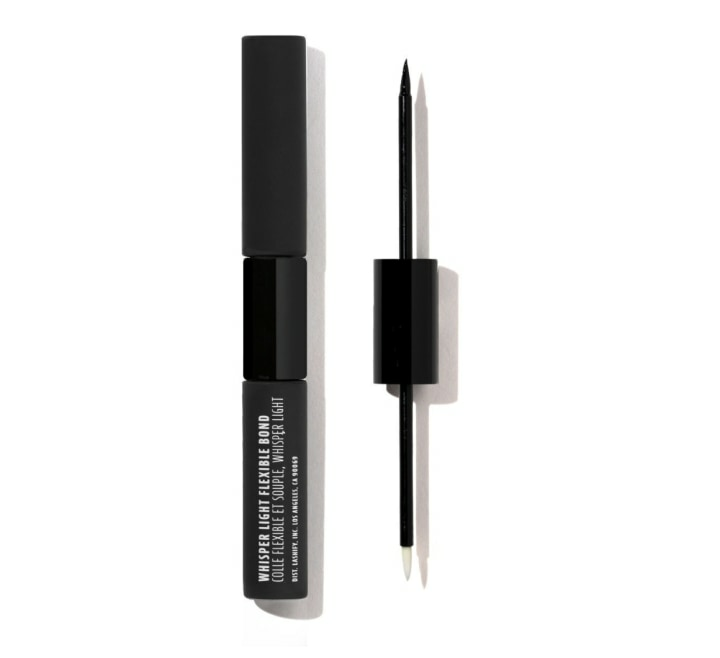 "I like this alternative because it’s gentler on my natural lashes and the applicator itself actually helps with ease of placement," she said. "I apply the bond on the underside of my lashes (like mascara) as opposed to putting it on the lash strip." 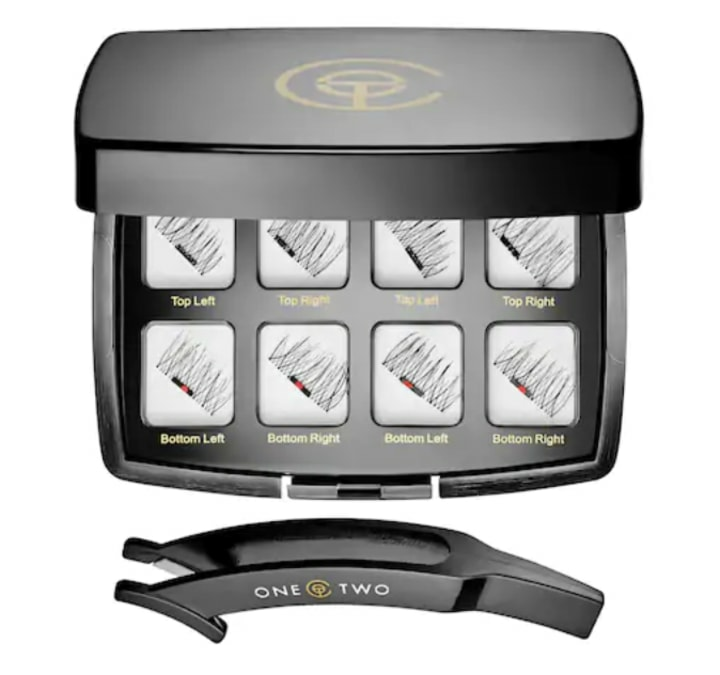 "I then use the Sephora Bulls Eye Applicator or a pair of fishtail tweezers to help place the false lashes under my natural lashes and then press the strip into my lashline to blend for an imperceptible boost of lush lashes," Thomas continued. Thomas recommended these full, natural looking lashes from Huda Beauty. 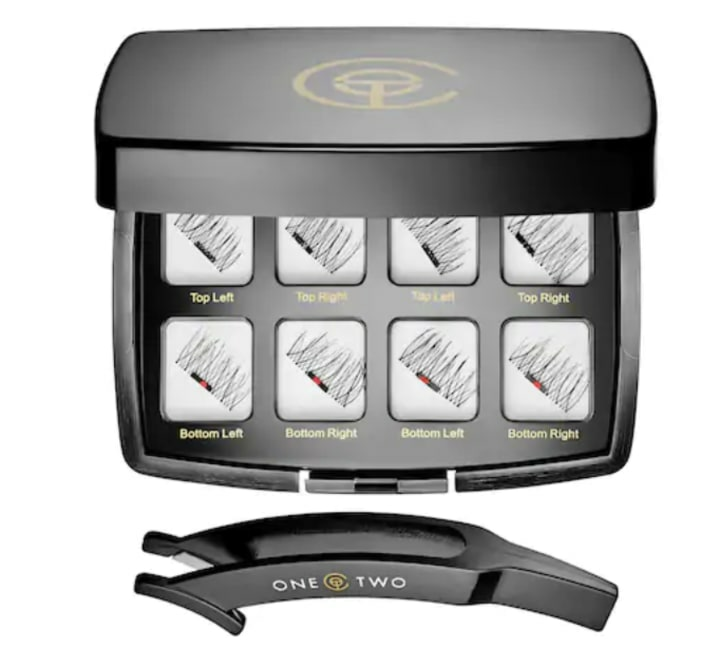 The brand says they're specially designed for false lash beginners, so why not give them a shot! Lashify is a DIY lash system that allows you to apply luxe, salon-quality lash extensions at home. Yep, you read that right. With varying lengths, you can choose from three different gossamer lash styles (curl, bold and amplify) that each deliver a different look and allow you to customize your own "lash map". They’re designed to last for 5 to 7 days with no maintenance, or can be removed and reapplied as often as you like, thanks to the gentle Melt-Away solution. They lashes in this starter kit are designed to last for 5 to 7 days with no maintenance, or can be removed and reapplied as often as you like, thanks to the gentle melt-away solution. 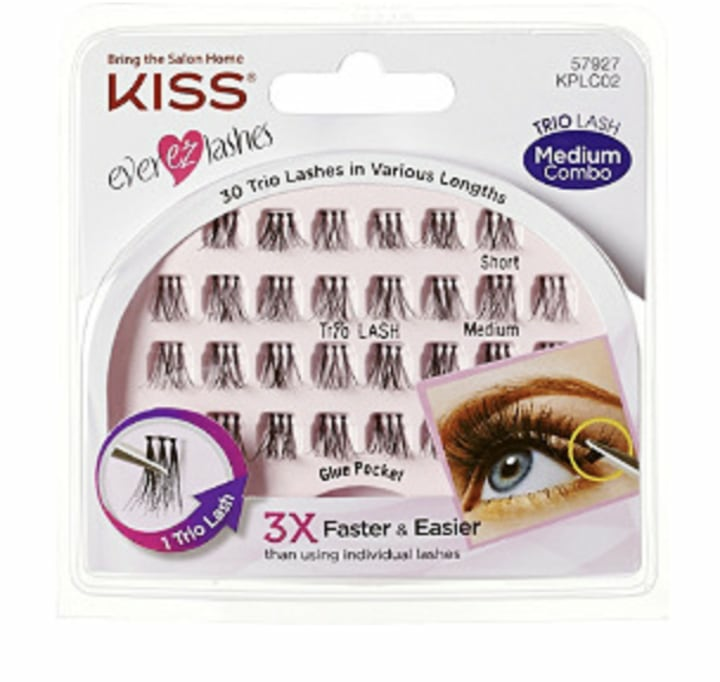 Similar to Lashify , you can also find lash “trios” at the drugstore for about $5. 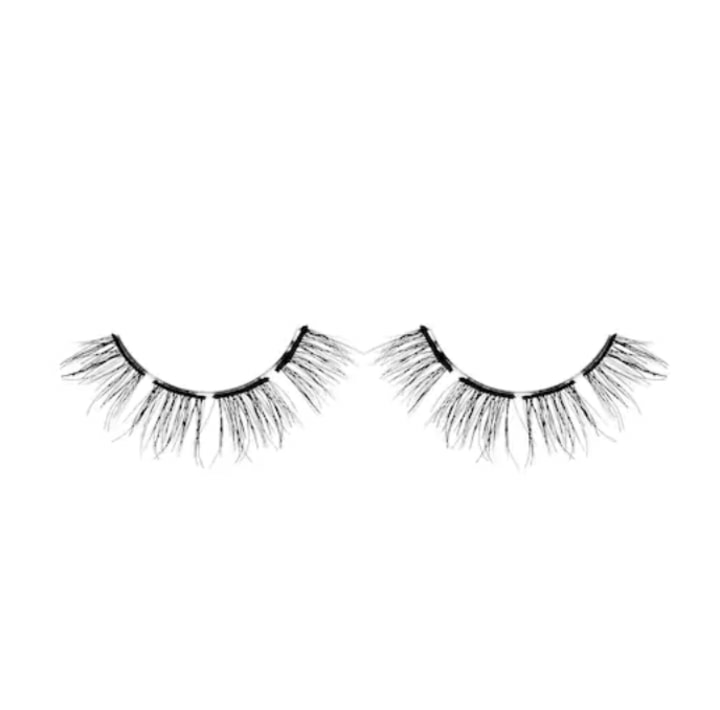 The smaller sections can be placed anywhere along the lash line for volume and length. Of course mascara is another easy way to make lashes look longer. Now, you can find innovative new washable formulas and volume building base primers at your local drugstore, too. Additionally, one of Thomas' favorite pro tips for adding volume to your lashes is to dust them with dark eyeshadow or translucent powder between coats. 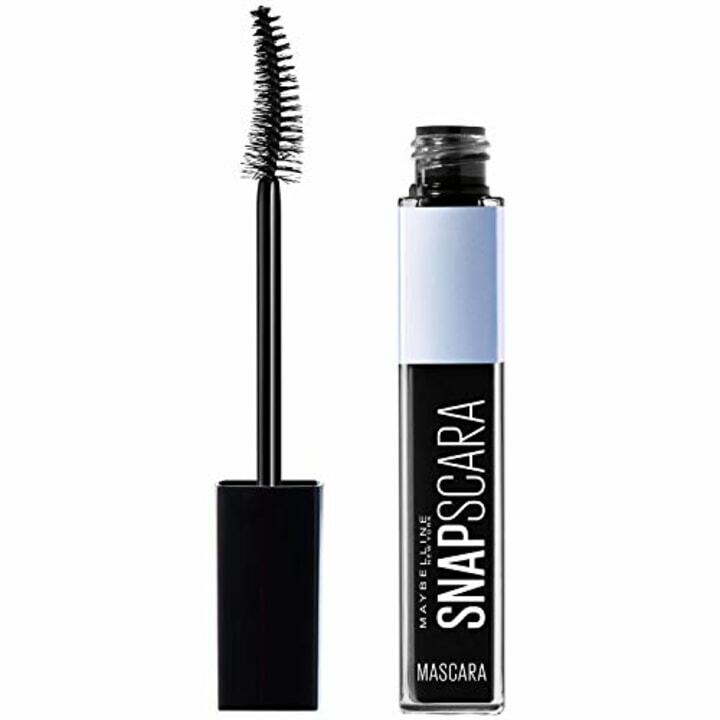 This wax-free formula promises clump-free lashes according to the brand. 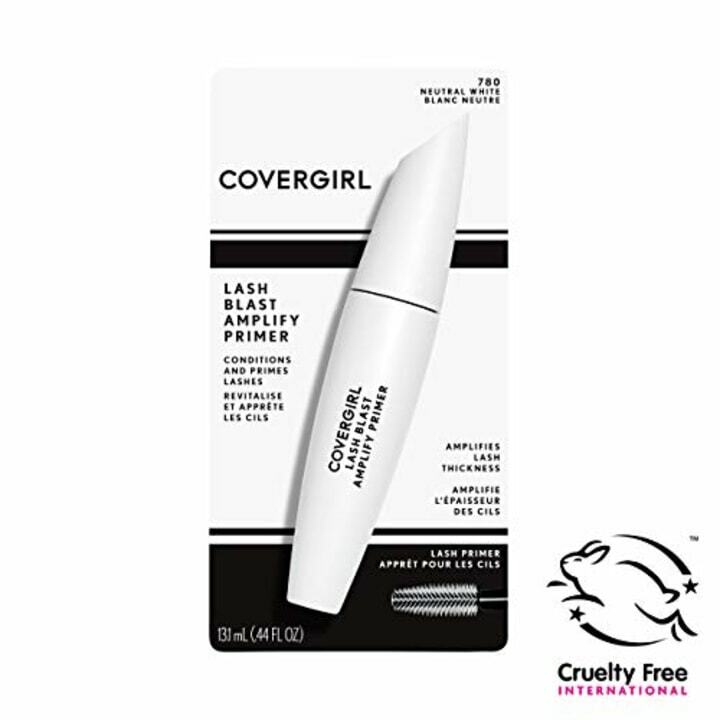 Building a solid base for mascara with a primer, like this one from CoverGirl, can also help create the illusion of thick, voluminous lashes. Thomas also recommended this primer as another great option. This smudgeproof system pulls double duty with both a primer and mascara in one. “What is a lash lift?” was the second most searched beauty question last year, according to Google. At salons around the country, there are professional lash treatments to improve your lash curl, but it’s important to know the difference in technique. The traditional “lash perm” uses a cylindrical rod shape to roll back your lashes, but can make them appear shorter. The newer “lash lift” approach uses a speed bump-shaped rod to lift lashes from the base and creates a more subtle curl and make them look elongated. A "last tint" can be added to either treatment to make lashes look darker and bigger, which can eliminate the need for mascara or to enhance how it looks. We went to Lash Lift NYC to try out the latest amino lamination lash lift, and you can see the results below. Celebrity lash specialist Elysee Zhadikpur said, “It’s a natural way to enhance your lashes to create a nice curve and lift.” The pro treatment typically takes about an hour, and the results last between four and eight weeks. It costs anywhere between $80 and $100 for your first appointment depending on the specialist and location. As with all salon treatments, it’s important to seek out a professional who specializes in lashes and performs the service you want regularly; you can even ask for referrals ahead of time. If you’re prone to allergic reactions from beauty products, we’d also recommend a patch test to see if you’re sensitive to the ingredients in the lash lift solution. Anytime you use chemicals near your eyes, there is a risk of allergic reaction, and note that the FDA hasn’t approved lash perms or lifts, and cautions consumers to be aware of the ingredients used. TODAY Style Squad member and author of "The Power of Style," Bobbie Thomas shares the buzz about beauty, fashion and more on TODAY and at Bobbie.com. Follow her on Instagram, Facebook, and Twitter.